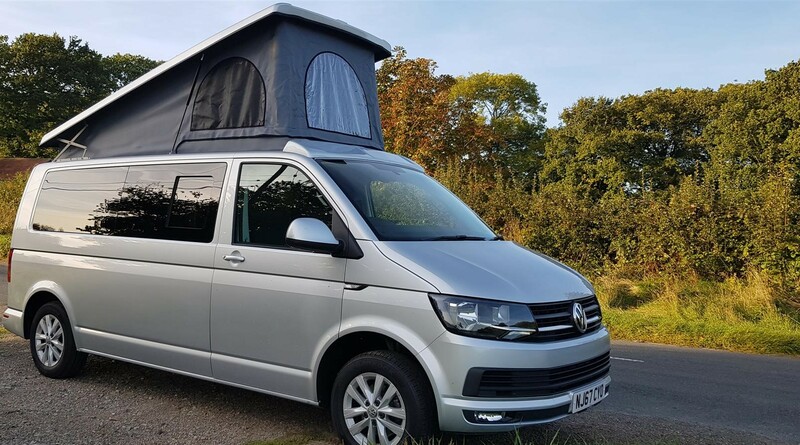 VW Camper Vans For Sale | VW T5 & T6 Cconversions for sale in the South East - SK Conversions Ltd.
What type of camper suits your needs? 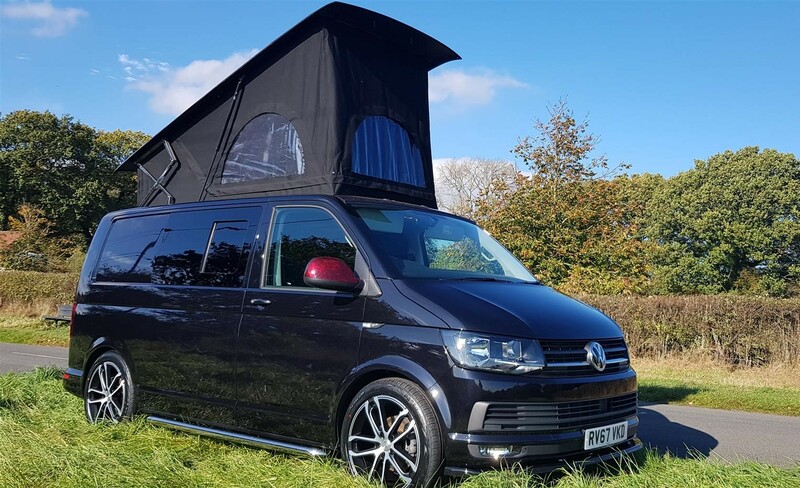 *Terms and Conditions apply - Only applicable to campervans built by SK Conversions Ltd - Applies to stock and ordered vehicles with deposits paid before 31st Jan 2019. 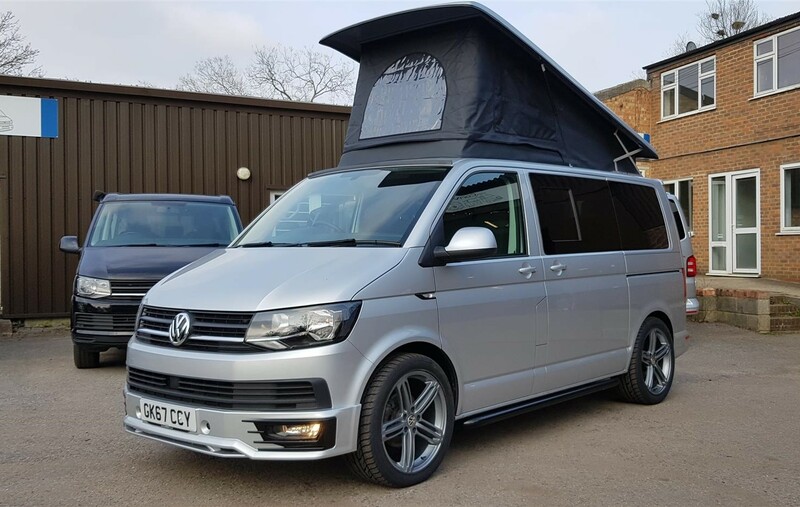 All vehicles come with remaining VW Warranty where possible otherwise they are supplied with a 6 month independent warranty. 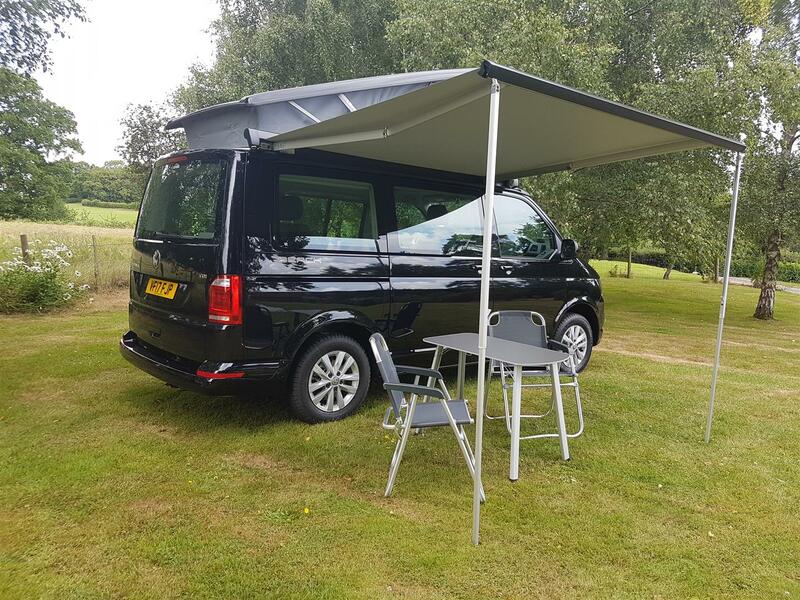 Items such as Roofs and Beds have their own independent warranty, length depends on the product but between 2 and 5 years.